Happy New Year! The La Tour Geneva Triathlon team wishes you all the best and hopes this new year brings you all happiness, success and great challenges! 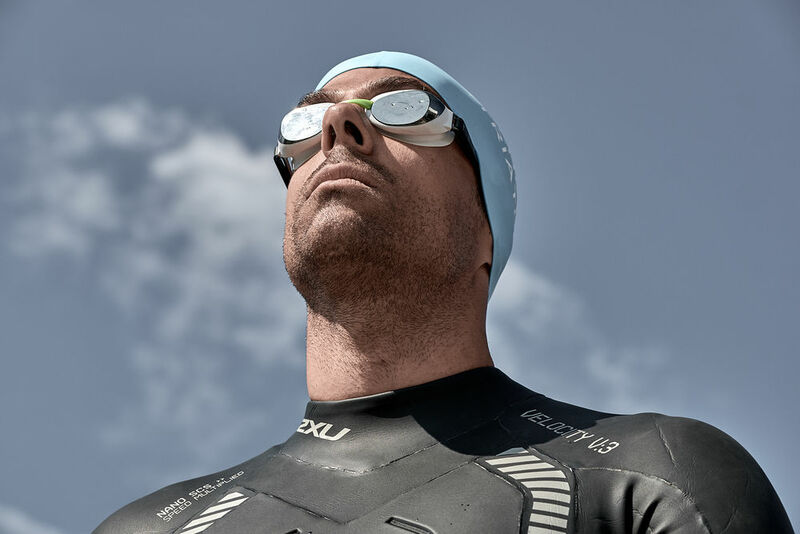 The New Year is often a time to set new goals and objectives, so it’s time to start to adding races to your sporting calendar! 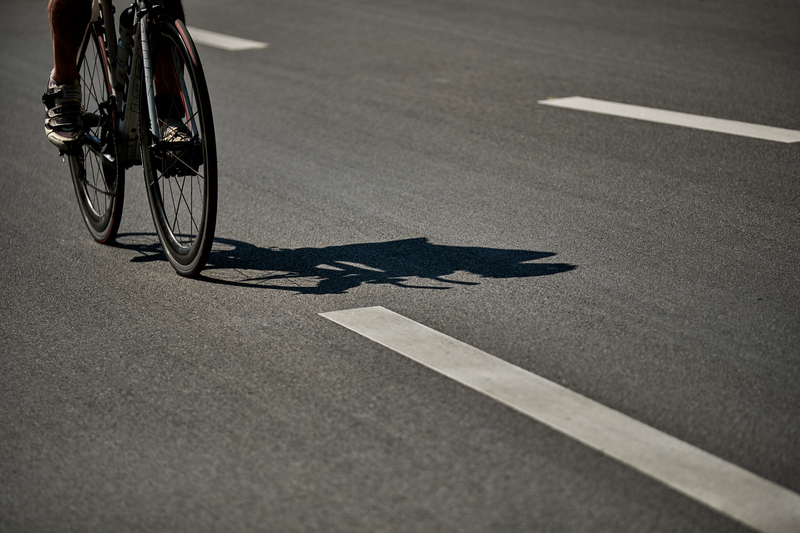 BOOK YOUR SPOT ON THE START LINE! 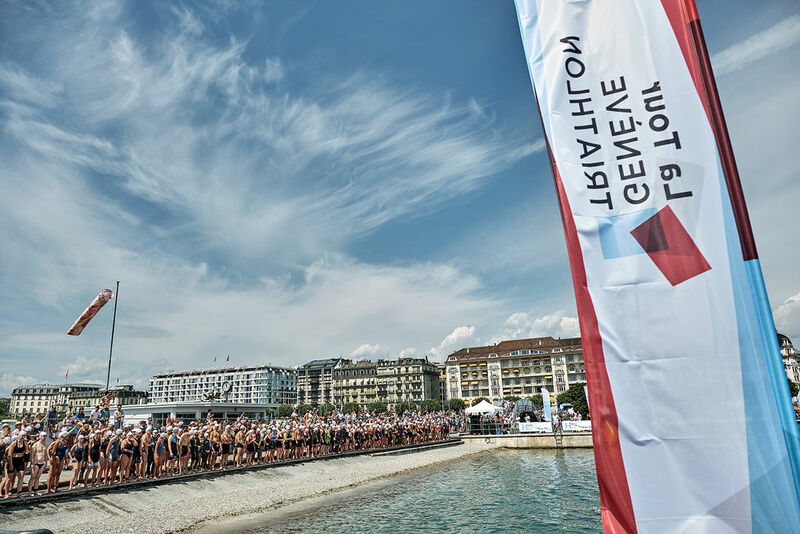 Registrations are now open for the 30th edition of the La Tour Geneva Triathlon which is set to take place on the 13th and 14th of July 2019! Availability is limited on all race formats so don’t miss out! It is first come, first served. Last year, a number of race formats sold out several weeks before the event.